"We Create Beautiful Smiles!" 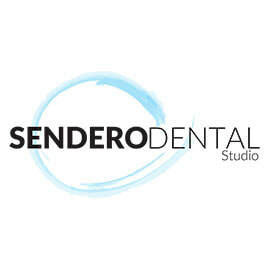 Sendero Dental Studio is a modern dental clinic, specialized in advanced diagnostics and treatment of dental and oral disorders. They offer comprehensive services from all fields of dentistry. In addition to high-end dental equipment, all services are provided in a comfortable, luxury environment. New patients are welcomed with a complimentary oral health consultation.